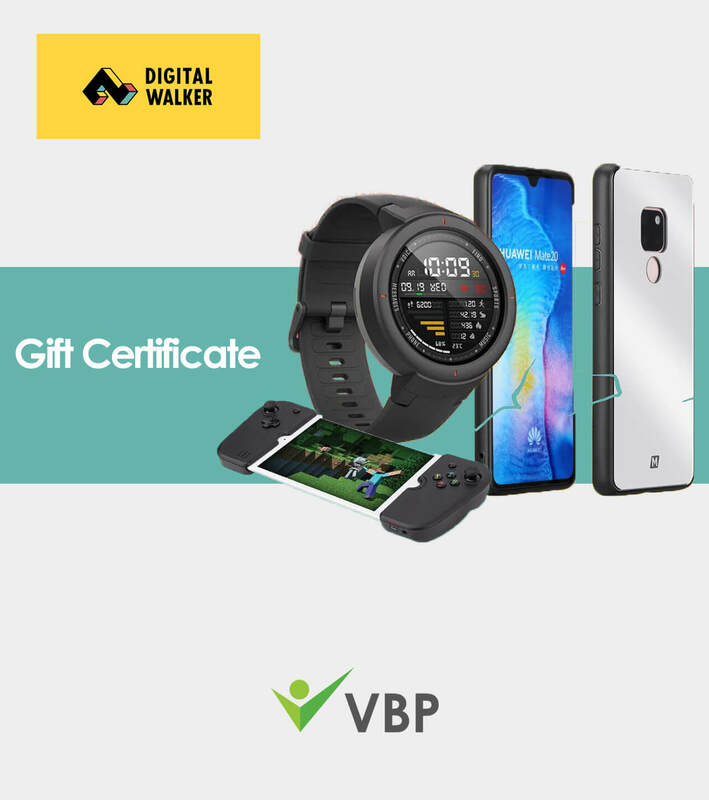 Reward your techie team member with the latest gadgets from Digital Walker! 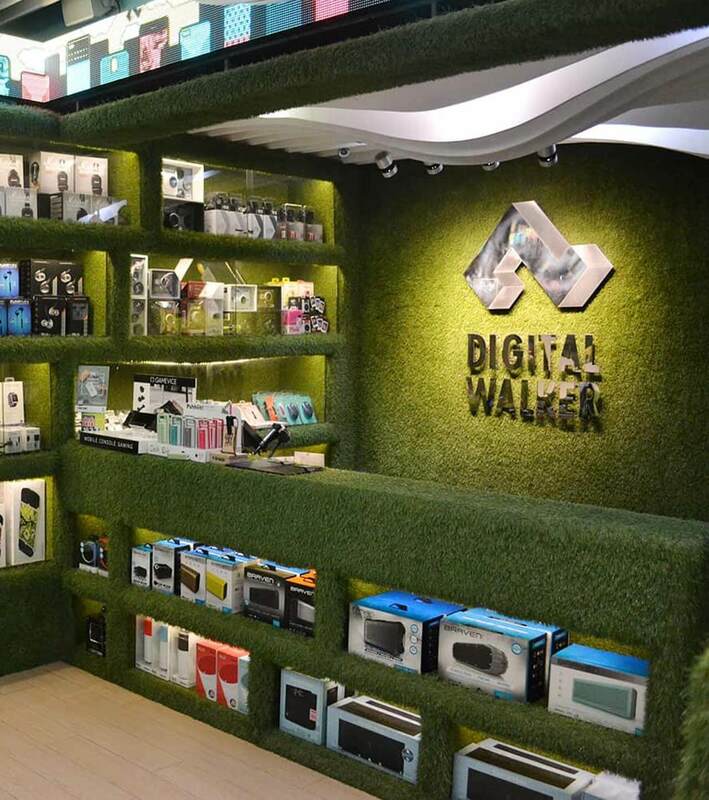 Digital Walker is the country’s largest retailer of premium gadgets and accessories. They are the premiere gadgets and lifestyle product distributor in the Philippines, providing Filipinos with the most relevant tech brands of utmost quality.